“Bio-Mass” is the “new” name for wood, grass, cows & other solar-powered life-forms (like you). “Bio-Fuel” is the “new” name for methane, veggie-oil, ​ethanol (moonshine), & if you think about it – sugar. All bio-mass & bio-fuels are Solar Energy in disguise. Plants can capture & store solar energy in the form of sugar & cellulose – a process that scientists call Photosynthesis. Animals can’t do that, so animals have to get their energy from eating plants (or from eating other animals that eat plants). Bio-mass & bio-fuels have powered the world for many millions of years – and in much of the planet they still do. Wood & animal dung are used by billions of people every day. 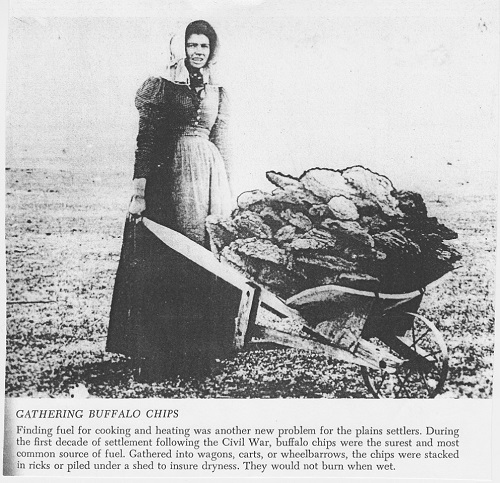 It wasn’t that long ago that “buffalo pies” were an important fuel source in Eastern New Mexico and across the Great Plains. Methane (CH3) is generated as a by-product of digestion as well as by the normal decomposition of organic material. Methane (natural gas) is highly flammable. Methane is generated as organic garbage decomposes in land-fills. Some cities capture land-fill methane and use it to power turbines that generate electricity. Methane is also a powerful Greenhouse Gas. It is 10X more effective at trapping heat than CO2, but it doesn’t last in the atmosphere nearly as long as CO2. Large quantities of Methane are “stored” in perma-frost layers in the Arctic Tundra, and as Methane-hydrates deep in the ocean. As global warming increases land & sea temperatures, this stored Methane will begin to be released (it’s already happening!). Ethanol is the type of alcohol that is found in wine, beer and whisky (moonshine). It’s made by fermenting grain or fruit and then, in the case of whisky, distilling the resulting liquid. Ethanol burns cleanly – it’s been used to power race-cars for a long time. In the US, most ethanol is made from corn. In Brazil, where ethanol is widely used in place of gasoline, it’s made from sugar-cane. There is a lot of work being done to commercialize the production of ethanol from the cellulose that is found in wood, grass & other non-food plant sources. Gasoline & regular diesel fuel are the end-products of refining petroleum (crude oil). Bio-diesel is made from plant oils & animal fat. There are refueling stations in Albuquerque and in Santa Fe that supply bio-diesel. Some bio-diesel is made from re-cycled french-fry oil. In that case, the vehicle exhaust smells a bit like – – – – french fries! Petroleum or crude oil is largely composed of the ancient remains of algae & similar organisms. In theory, we should be able to refine our own “oil” directly from algae, instead of waiting around for millions of years for Mother Nature to do it. And in fact – there are now airliners and jet fighters than are running on jet fuel derived from algae. 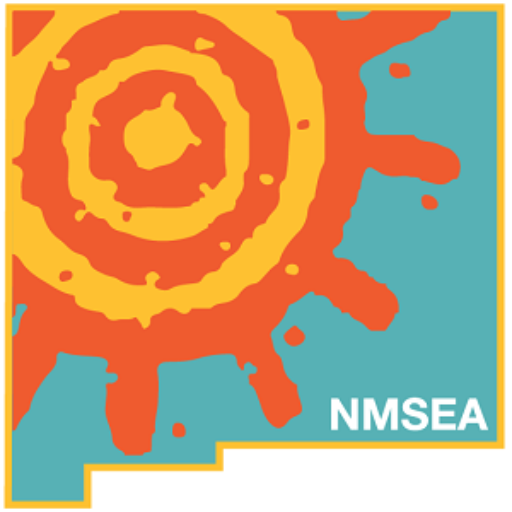 New Mexico State University is doing research on commercializing algae. New Mexico has plenty of sunshine, so “algae ranching” may be a hot new business in our state.